Are you a recent graduate and have just landed a perfect job or decided to continue your education in a new city? 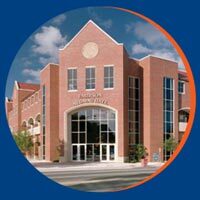 Have you recently moved and are looking to connect with fellow Gators? Have you been in town for years, but haven’t connected with your club yet? The Gator Nation® would like to welcome you to your new city! Welcome to the Gatorhood is an event to welcome alumni to their new cities and help develop your social, career and professional networks. 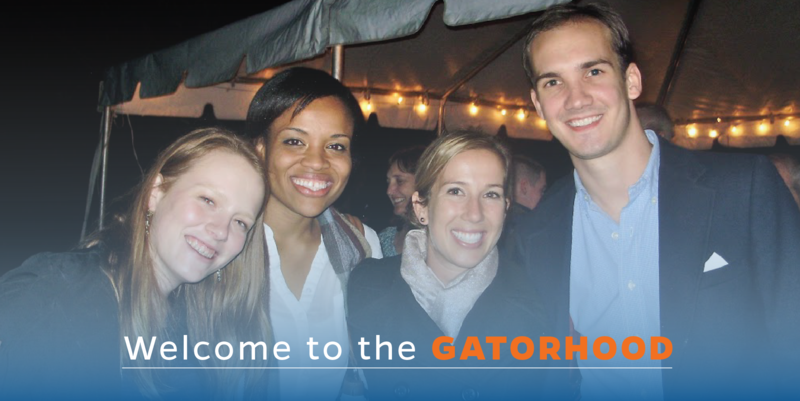 Several of our Gator Clubs® will be hosting these events in their cities to welcome our recent grads and new residents to their new “Gatorhood.” The events will be open to ALL alumni in the area, as we celebrate and welcome our new neighbors. Join us and grow your Gator Nation Network! Find the Gator Clubs® hosting Spring/Summer 2018 events below. Don’t see your city listed? Check back, as cities and events will be added as they are confirmed. Eustis Community Center Eustis, Fl. 13499 S. Cleveland Ave Unit #111 Ft. Myers, Fl. Don’t see your new city listed? Check back, as events will be added as they’re confirmed, or find your local Gator Club® for other events throughout the year here. If your club isn’t hosting, or you can’t make it to an event, you can still update your information, including your new city and e-mail with the UFAA by clicking here.